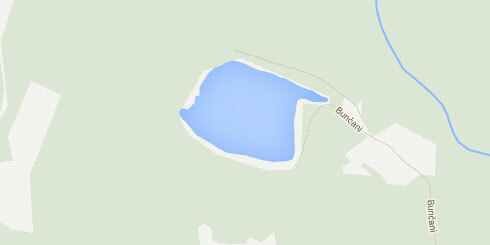 Allinformation on fishing in The gravel pit Bunčani, with licence Cyprinids, predatory fish. Get all new information about the fishing regime with licence Cyprinids, predatory fish! If a fisherman's guard visits us during fishing, we must show him a fishing licence, a personal document, fishing tackle and the contents of a fishing bag. On the entire surface of the gravel pit.